Today Microsoft released ‘Patent Tracker‘ to help the public, and its rivals, better search its library of patents. The company had previously promised to release a tool along the lines of the tracker by the first of April. Intellectual property (IP) is a key component of the technology business, with companies grappling intentionally over patent protection of their claimed inventions. Such war, in the case of Microsoft, has led to it collecting payments from nearly every Android OEM for stepping, it claims, on its IP. 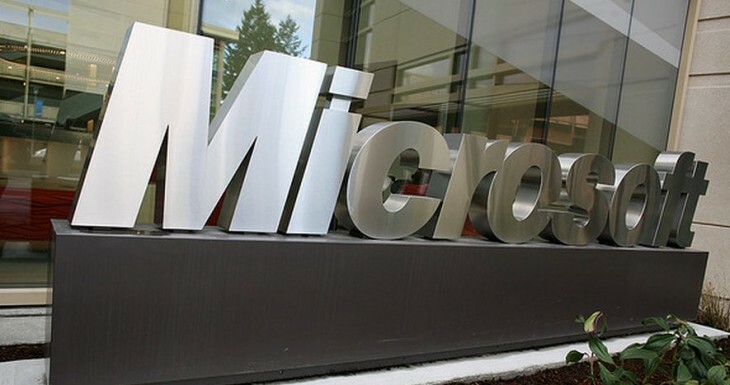 As AllThingsD’s Ina Fried noted, Microsoft is “among the biggest applicants for–and recipients of–U.S. patents.” Thus the tool will contain a wealth of information for those looking, to find. According to Microsoft, Patent Tracker – link currently dead, but give it an hour – contains all Microsoft patents. You can snag the whole list in either a file that Excel can manage, or an online database that can be sorted by patent number, title, country filed, and owner of the IP, either Microsoft or a subsidiary. That is likely true; IP is a headache for all involved. At the same time, we see a defensive edge to the new accessible database: no one can now claim that they were unaware of a Microsoft patent, and thus might not be able to dodge certain punitive damages in court.